White Bean and Caramelized Fennel Soup - Recipe! Archives - Live. Love. Laugh. Food. 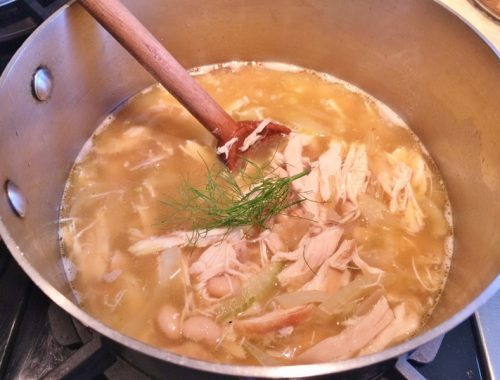 White Bean and Caramelized Fennel Soup – Recipe!